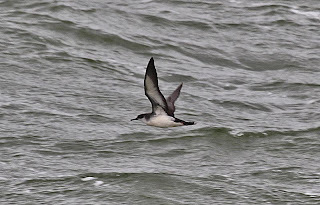 Manx Shearwater, Draycote Water - one of possibly 5 seen in Warwickshire during the last week. 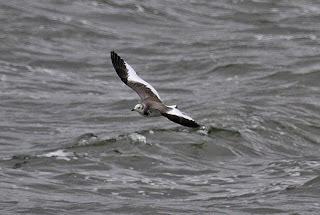 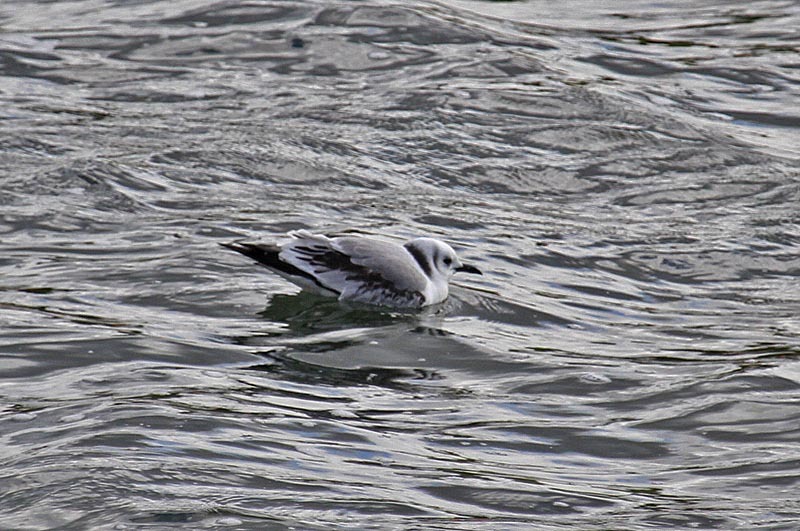 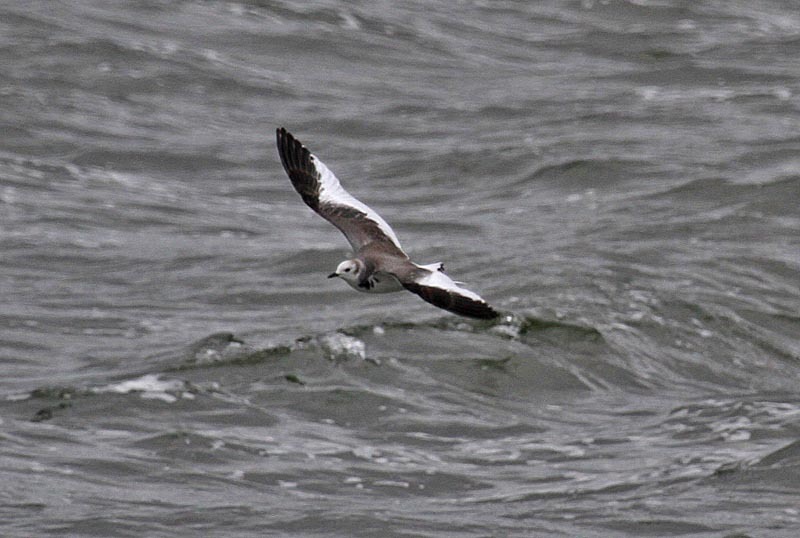 Sabine's Gull, Belvide Res., Staffs. 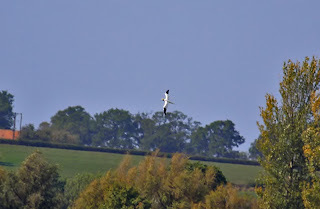 Back at last, lack of posts was nothing to do with some extended birding adventure but I switched to a hopefully more reliable Broadband provider. 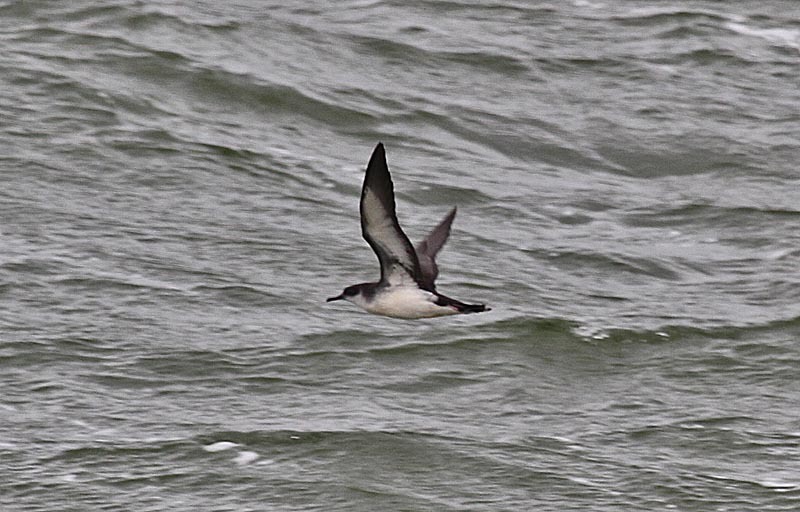 Anyway its been an interesting few days with the strong winds bringing in several pelagic species to the Midlands, particularly the larger reservoirs. Focus of attention was initially Belvide Reservoir where a Sabine's Gull had taken refuge on the 7th Sept. close into the dam wall but very distant from the gate. 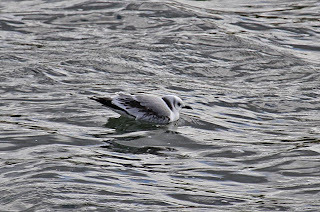 The small group of enthusiasts were given permission to go on to the dam and obtain better views and a few record images from a reasonable distance. 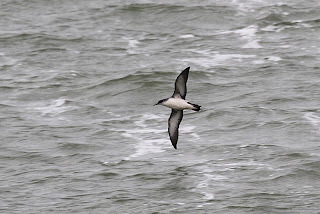 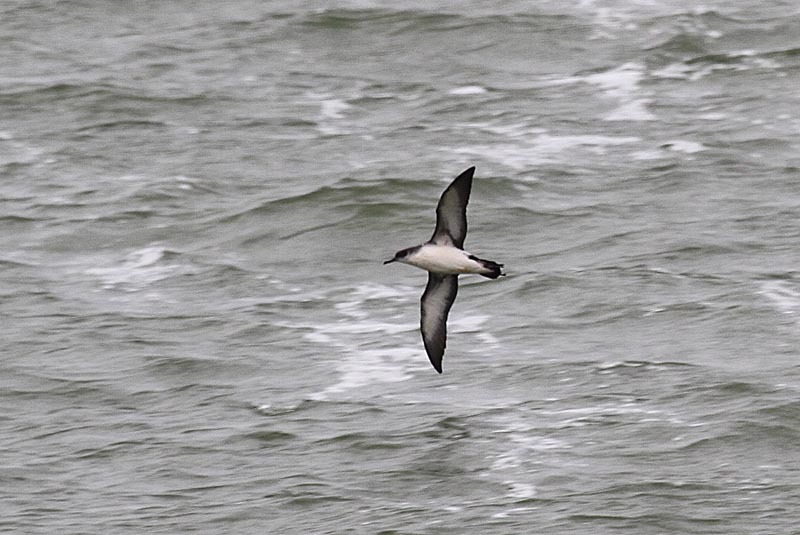 With the winds continuing to batter the west coast it wasnt surprising that Manx Shearwaters started to turn up with Draycote water being the prime location with probably 4 different birds being involved. 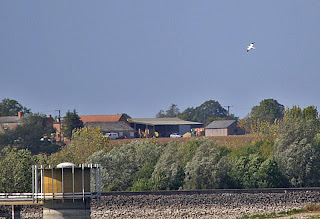 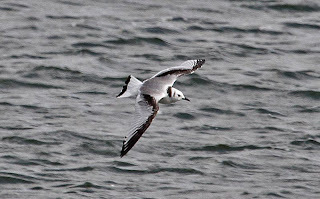 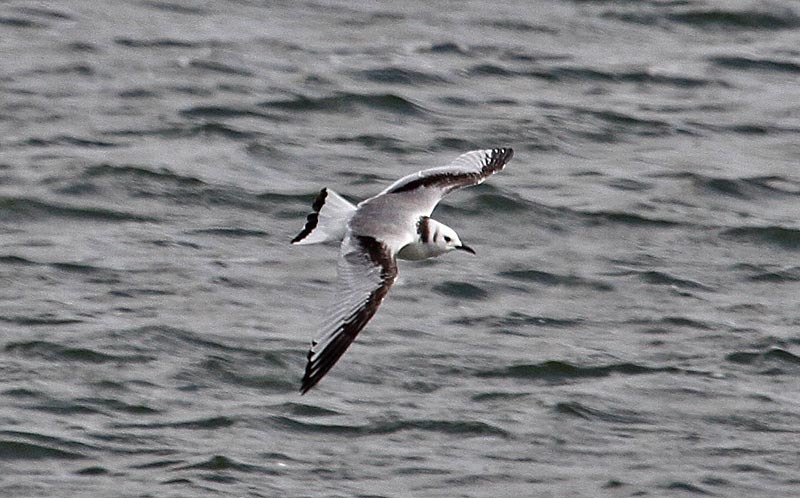 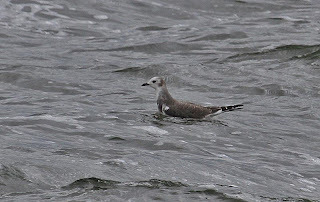 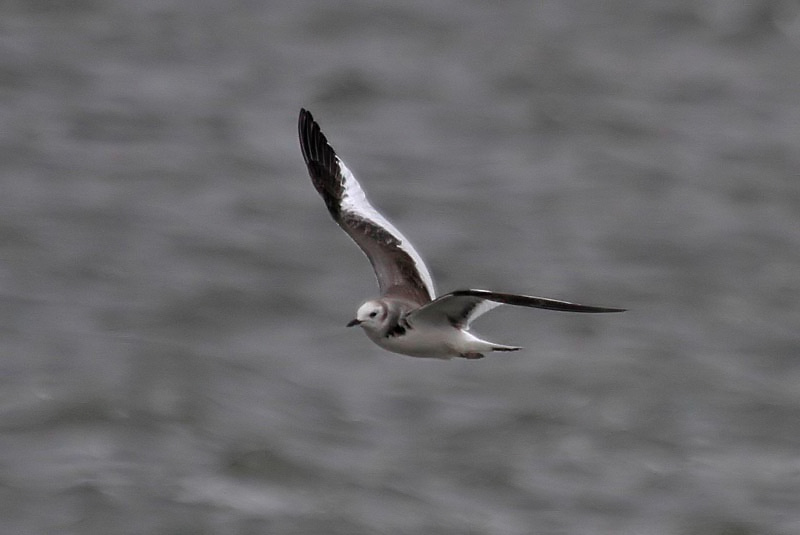 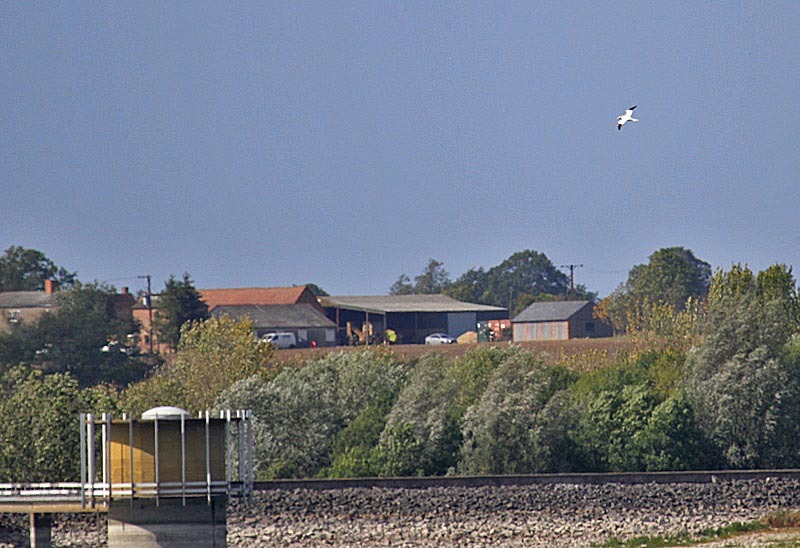 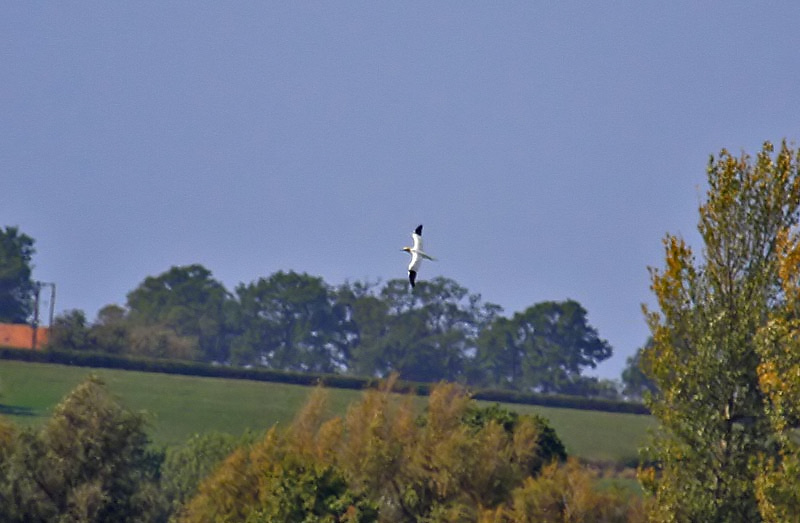 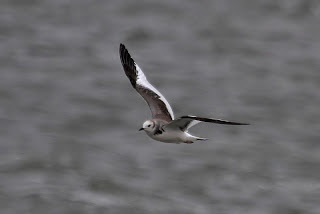 A young Kittiwake was seen at Shustoke on the 8th and then it was back to Draycote for an adult Gannet to complete a set of species seldom seen so far inland. 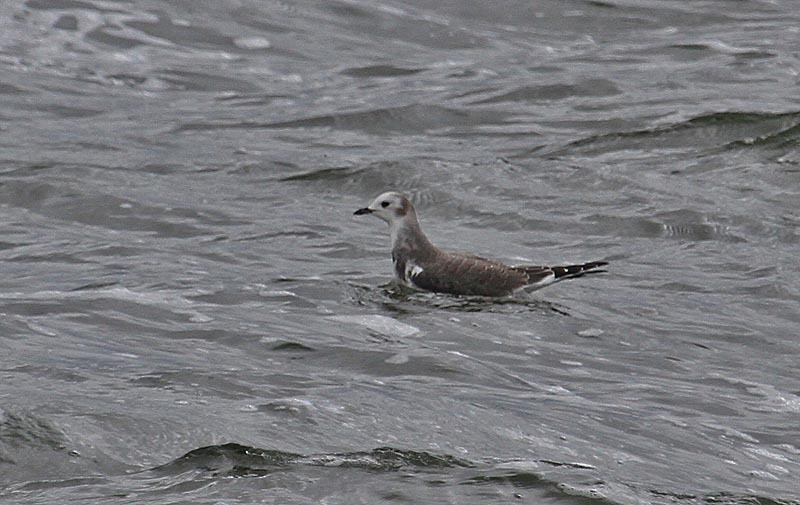 Waders too were forced to take shelter and feed where they could with a good variety again turning up at Draycote water. 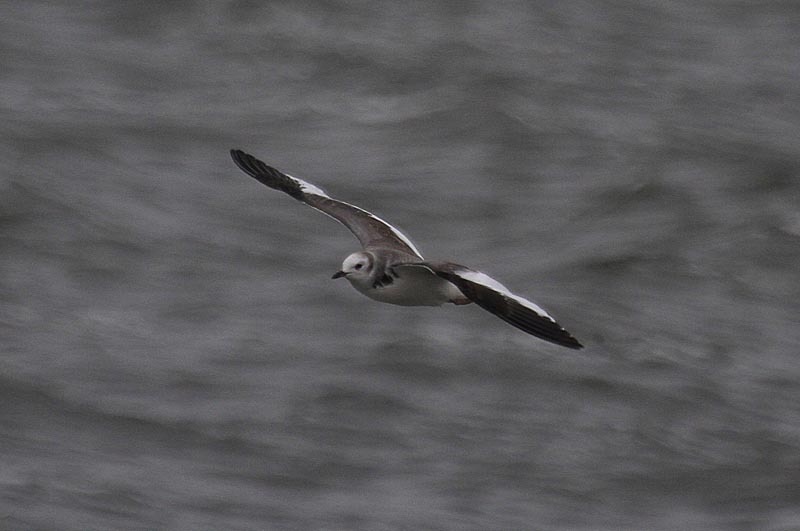 A few images to follow! 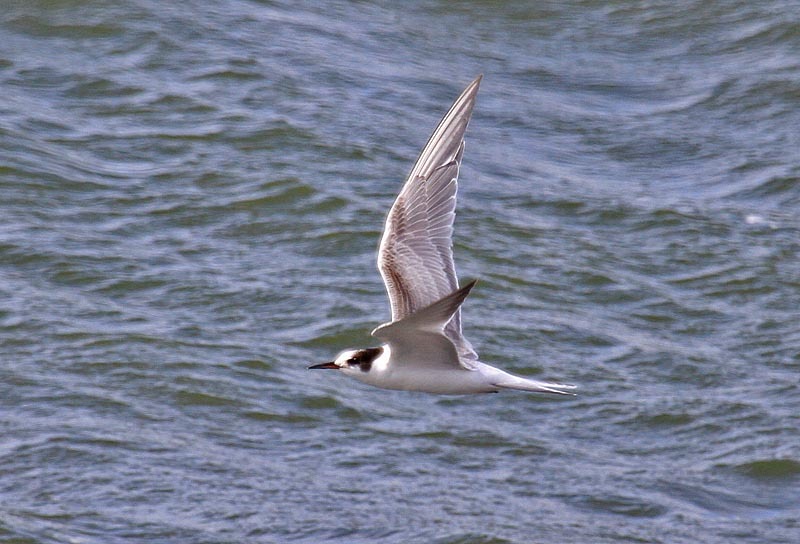 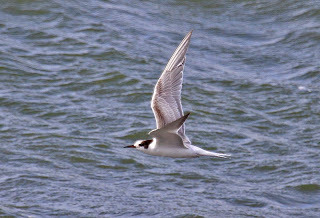 The juvenile tern in your photo looks like a Common to me.